Helene was an institution at UCSC and in the Humanities Division in particular. Educated at Bryn Mawr and Yale, she was on the English Literature faculty at NYU and SUNY Purchase. Her leadership experience at SUNY Purchase included serving as President of the Faculty and Acting Dean of Humanities, and famously founding the first women’s studies program with her colleagues. 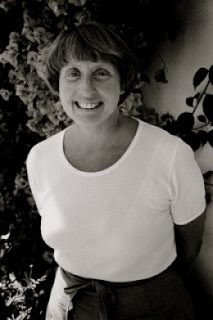 Helene first came to UCSC in 1978 as a professor of literature and dean of the humanities; she was the first woman dean in the University of California system. She also served as provost of Kresge College until 1983, transforming and revitalizing that college into a vibrant intellectual community. In her dual role as dean and provost, the Humanities Division became a home for several notable academic departments, including the dynamic and expanding American studies program and the prestigious history of consciousness program. 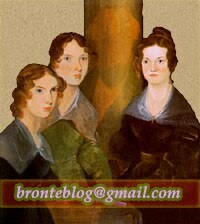 The lives of literary figures have always provided a source of fascination; the tragic life of Charlotte Brontë is no different. In this interpretive critical biography, Helene Moglen “takes for granted earlier, exhaustive studies” done on Brontë to produce an analysis that incorporates not only the facts of her life, but also their influence upon her works. 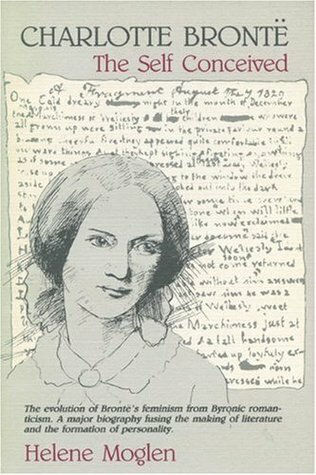 Through her study, Moglen seeks to examine the two dimensions that are essential to any study of Brontë: the life she lived and the life she created within the pages of fiction. By examining the paradoxical personal tragedy and artistic fulfillment that made up Charlotte Brontë’s life, Helen Moglen shows the evolution of Brontë’s feminism. Through Brontë’s growth, Moglen then is able to “explore explicitly formations of the modern female psyche.” Considered to be a major biography fusing together the making of literature and the formation of personality, Moglen offers a new critical insight into Brontë’s struggle for self-definition and how it can be reflected through the lives of readers more than a century later.